The Formula 1 in Monaco is a big event in this country. The Grand Prix is one of the most anticipated and awaited events among the locals. There are millions of motorsport enthusiasts that come to this place to witness one of the most exciting races to take place on their public roads. 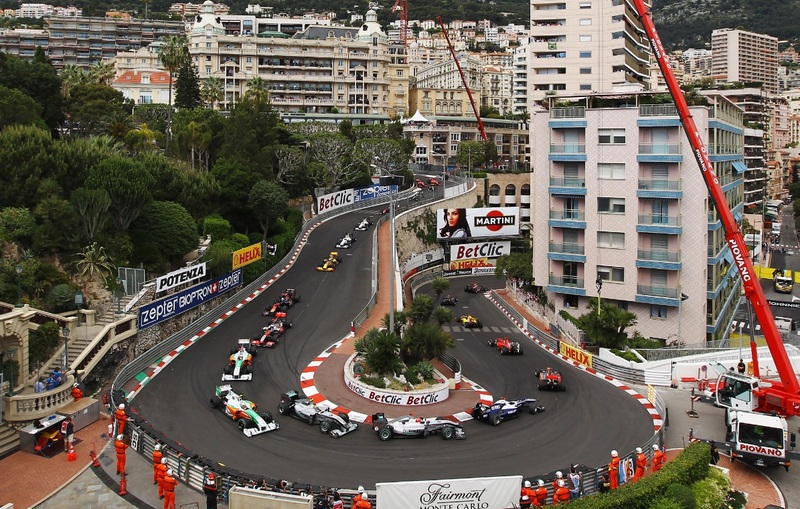 The Monaco Grand Prix is a motor race that takes place on the Circuit de Monaco since 1929. It is one of the most prestigious motorsport races in the whole world. In fact, it is one of the Triple Crown of Motorsport – together with the 24 Hours of Le Mans and Indianapolis 500. What makes this place really special is the fact that the narrow course is laid out on the public roads of Monaco. Because of this, the country declares it a holiday and everyone is encouraged to join in the celebrations. This racing circuit is considered to be one of the most difficult in the Formula 1 series because of the tight corners, tunnels, elevation changes, and the narrow roads. While this racing circuit ends up with the lowest average speed, the difficulty of the course makes it one of the most dangerous places to race. Safety precautions and cars are always at a ready. Not only that, this Grand Prix does not completely follow the strict regulations of the FIA – specifically the 305-kilometre race distance. But the Formula 1 racing event in Monaco is not just appealing because of the race. It is also considered as one of the most glamorous events too! After all, this is Monaco that we are talking about. When the visitors are not preoccupied with the race, they are seen in one of the many casinos within the area. Here are two of the casinos that are considered as the most prominent in this place. This is one of the most prestigious casinos in Monaco. 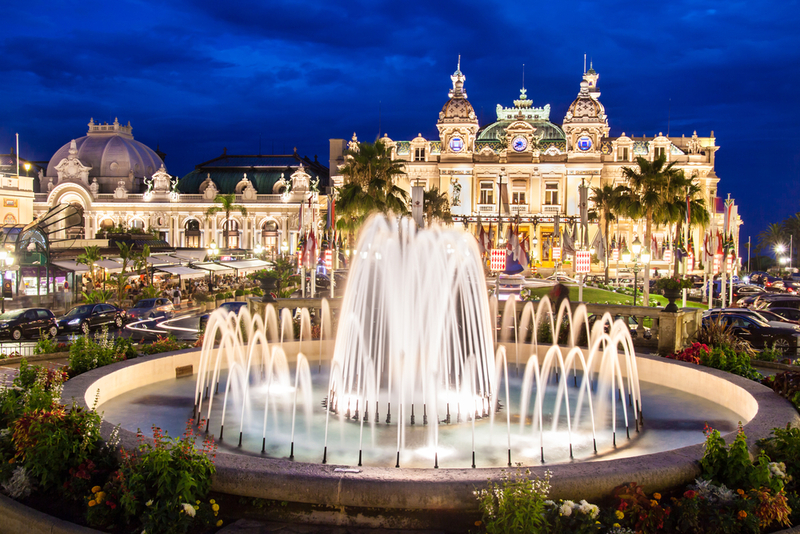 The Casino de Monte-Carlo is known for the rich history that it represents and the amazing decor. Of course, the full range of casino table games and slot machines make it one of the most popular casinos in the whole world. Over the centuries, it offers a wide array of games for players – regardless if they are newbies or high-rollers. The gaming rooms are equipped with Blackjack, European and English Roulette, Texas Hold’em Poker, and Trente et Quarante. The multitude of slot machines will also keep you occupied all night long – helping you win big prizes. There is even a tournament taking place every now and then. The casino also has restaurants like the Le Salon Rose and Le Train Bleu. This casino attracts more of the cosmopolitan type of clients. It is more lively and relaxed. Of course, they also offer various table games like English Roulette, Craps, Blackjack, and Ultimate Texas Hold’em Poker. They also have Punto Banco and even electronic roulette. Even 3 Card Poker tables are in abundance. When it comes to slot machines, they have a lot of selections – with the most updated ones too. What makes this casino really appealing is the fact that it has big screens all around so the guests can also watch major sporting events while enjoying a night of gambling. The Sun Casino has the convertible restaurant Circus from day to night and After-Dinner lounge during the early morning. As you can see, the Formula 1 racing event is not the only thing that should excite you when you come to Monaco. You also have the various casinos that can give you one of the most memorable and thrilling experiences in your life.